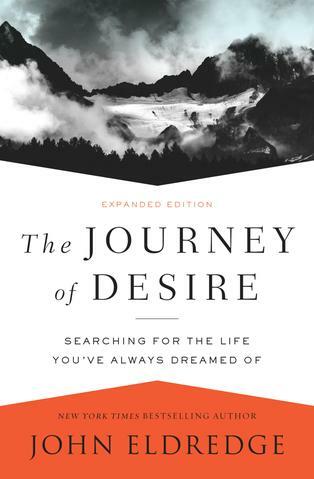 The reason we don’t know what we want is that we’re so unacquainted with our desire. We try to keep a safe distance between our daily lives and our heart’s desire because it causes us so much trouble. We’re surprised by our anger and threatened by what feels like a ravenous bear within us. Do we really want to open Pandora’s box? If you remember the Greek myth, Pandora was the wife of Epimetheus, given to him by Zeus. The gods provided many gifts to her, including a mysterious box, which she was warned never to open. Eventually, her curiosity got the better of her, and she lifted the lid. Immediately, a host of evils flew out, plagues against the mind and body of mankind. She tried to close the box, but to no avail; the troubles had been loosed. Dare we awaken our hearts to their true desires? Dare we come alive? Is it better, as the saying goes, to have loved and lost than never to have loved at all? We’re not so sure. After his divorce, a friend’s father decided to remain single the rest of his life. As he told his son, “It’s easier to stay out than to get out.” Our dilemma is this: we can’t seem to live with desire, and we can’t live without it. In the face of this quandary most people decide to bury the whole question and put as much distance as they can between themselves and their desires. It is a logical and tragic act. The tragedy is increased tenfold when this suicide of soul is committed under the conviction that this is precisely what Christianity recommends. We have never been more mistaken.